Uncategorized | US Registries LLC. It is a great, but terrifying time to be a manufacturer in the United States. 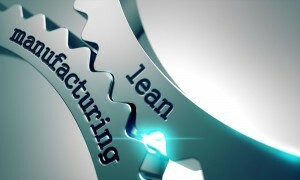 New manufacturing plants are popping up and existing manufacturers are pushing their capacity to the limit. The big issue that remains however, is the skills gap. Retiring baby boomers are vacating skilled manufacturing jobs. To complicate matters our culture tends to emphasize academics more than job happiness. 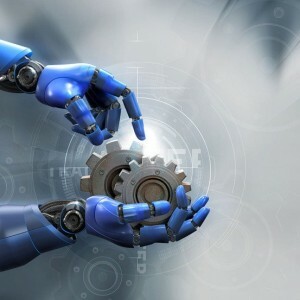 Anyone involved in manufacturing knows it can be an extremely rewarding field to work in and many great jobs do not require a four year degree to perform. There should be no shame for an individual who would prefer to build things and work with their hands while contributing to an incredible economic powerhouse. That’s not to say that manufacturing is just a blue collar paradise. There are jobs of every shape, size and technical qualification and modern manufacturing is a far cry from the dark dirty factories of the past. If you spend a little time with these hard working talented people, you will see how passionate they are about their jobs, communities and making quality products. In Northern California, centered in Chico, CA. Manufacturers organized to form GMI and they have made a real impact in the communities they service. They have been very successful in aligning the skills being taught with the needs of local manufacturers. 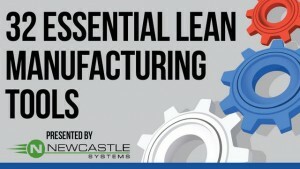 They host an annual manufacturing expo as well as train the trainer (educators) events. Bill Gaines of Transfer Flow was also instrumental in inspiring the formation of the Sacramento Valley Manufacturing Initiative. In the Central Valley, centered around Fresno, CA. Manufacturers organized to form SJVMA. 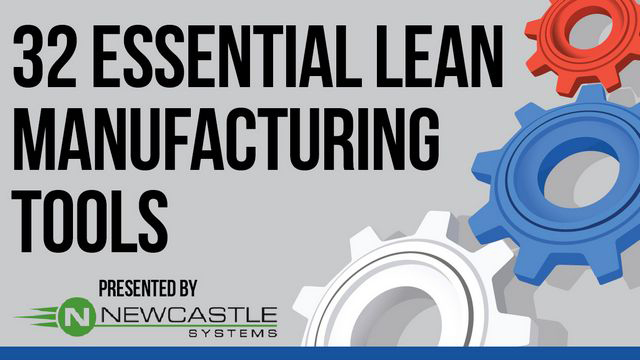 They have achieved great results in addressing the needs of manufacturers for a skilled workforce and have formed a sizable organization that also includes an annual manufacturing summit that attracts hundreds of participants, vendors and sponsors. Mike Betts of Betts Manufacturing is incredibly passionate and dedicated a tremendous amount of his own time and resources to helping establish and make SJVMA a viable and effective organization. In the greater Sacramento Area, manufacturers including Harris and Bruno, Tri Tool, Snowline Engineering, Garner Products, Siemens, JL Haley, TechnicFMC, Zi Machine, and Blue Diamond Growers along with some affiliates including Managed Solutions formed SVMI in 2018. 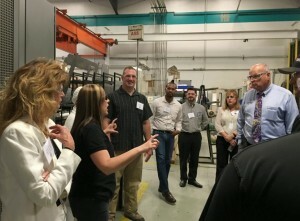 The group has already hosted train the trainer events, factory tours and established a dedicated and passionate board of directors. They recently launched their website, and will be working hard to meet the work force demands of manufacturers in the area for years to come. 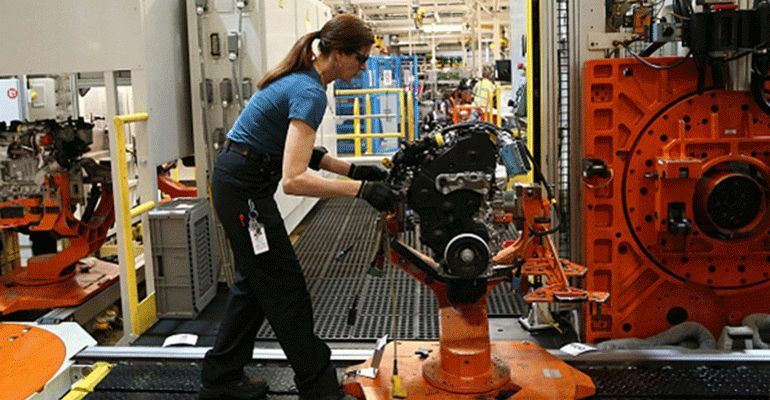 WASHINGTO N—American factory activity accelerated for the second straight month in June, signaling momentum in the U.S. manufacturing sector. The Institute for Supply Management on Monday said its manufacturing index rose to 60.2 in June from 58.7 in May. Numbers above 50 indicate activity is expanding across the manufacturing sector, while numbers below 50 signal contraction. 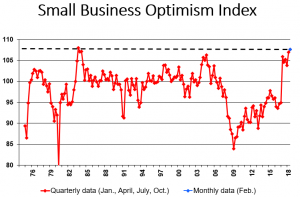 Economists surveyed by The Wall Street Journal had expected a 58.1 reading for June. 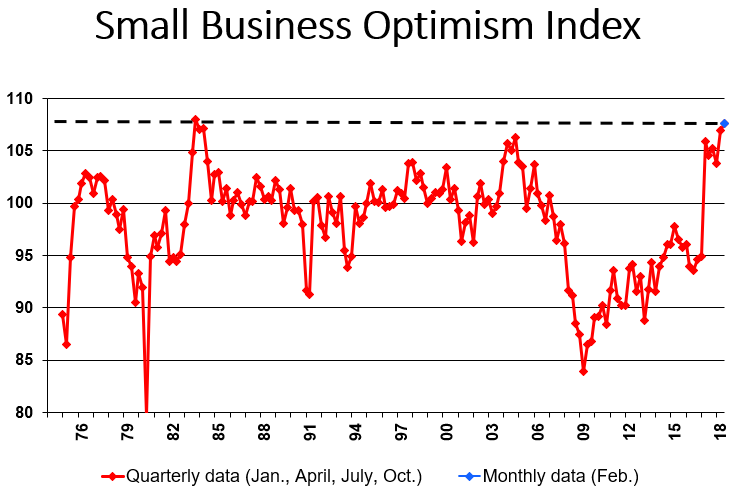 The index in February hit 60.8, its highest level since May 2004, before easing in March and April. It picked up in May and again in June. 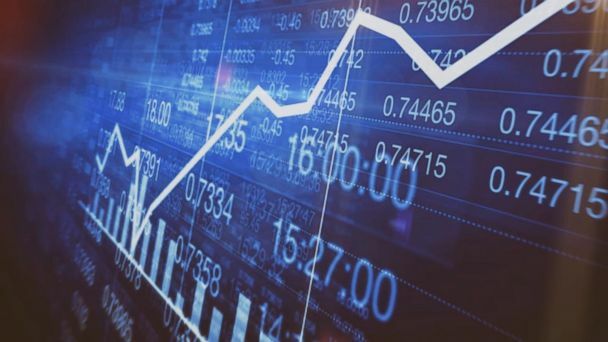 Broader economic growth appeared to pick up in the just-completed second quarter after a modest slowdown in the early months of 2018. The unemployment rate declined below 4% this spring and forecasters expect solid growth this year, supported by recent tax cuts and strong consumer sentiment. 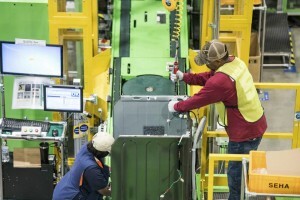 The manufacturing sector continued to grow at an above-average rate in November, as the impact of back-to-back hurricanes over the summer recedes, according to an industry survey released on Dec. 1. Output spiked and employment remains strong to produce “a really strong report” on the sector, the Institute for Supply Management (ISM) said. The ISM’s purchasing managers index slowed to 58.2% from 58.7% in October, but remained well above the average for the past year, with 14 of the 18 industries surveyed reporting growth. However, the decline actually reflects an improvement in conditions following the hurricanes, as transportation issues from storms are being overcome, Timothy Fiore, chair of ISM’s Manufacturing Business Survey Committee, explained. The supplier deliveries index fell nearly five points to 56.5%, which indicates shipments are speeding up. Manufacturers expected to see three months of transportation difficulties in the wake of the hurricanes — especially Hurricane Harvey’s hit to the key chemical and oil production facilities in Houston — as well as six months of impacts on prices, Fiore said. He noted that only 5% of comments from the manufacturers surveyed mentioned the hurricanes, down sharply from the prior two months. The report showed a three-point jump in the production index to 63.9%, and a more than half-point rise in new orders to 64%, while employment slipped a tenth to a still-strong 59.7%. The only industries reporting contraction were wood and petroleum and coal. Fiore said industries reported that “price pressures continue,” with 16 of the 18 sectors surveyed reporting increases. The price index slipped three points to 65.5%. The comments from the companies surveyed indicate a strong surge into 2018, with many noting they are not seeing the usual year-end slowdown in orders. “We are just coming off a record sales year. We expect to continue in 2018 robust activity,” one manufacturing firm said.